Leaving it to the last minute will only put pressure on yourself. Mother's Day is not a one-stop shop type of occasion. Your mother is unique and has different likes and dislikes. Not all mammies would love a Daniel O'Donnell CD, for instance. Some mammies can't even stand the sight of Wee Daniel. Or maybe your mum is sick of Daniel (he is everywhere) - and flowers AND chocolates. Try thinking outside the box this Sunday and get your mum something she will truly like. My Mum just loves these candles; they're usually the only thing she ever asks for. She gets so much time out of them, also, so they are well worth the investment. These are available in Brown Thomas and Arnotts and Kilkenny stores and also in selected pharmacies nationwide. This is perfect for a mother who loves to pamper herself and loves nothing more than a bath and a face mask. This little kit gives you seven face masks, two eye masks and one lip mask all with the promise of radiance-boosting and glow-inducing face-loving ingredients. You can be sure to have a happy mum with this little gem. 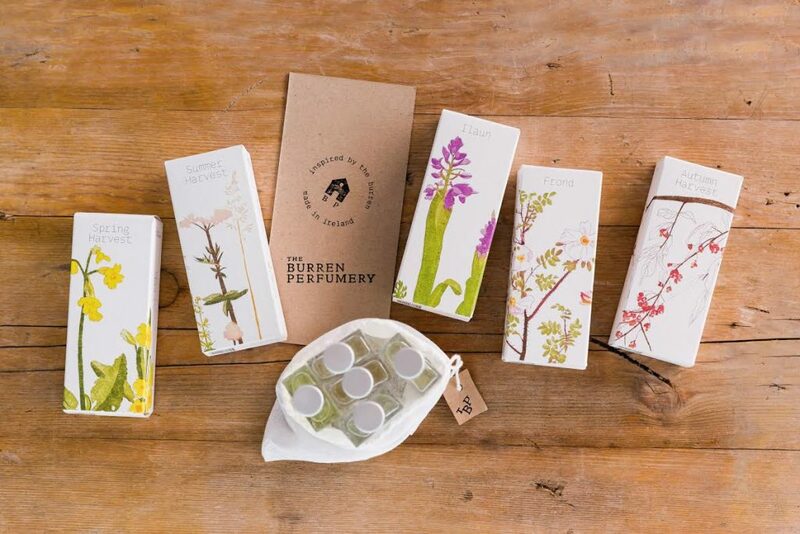 There are so many gorgeous and amazing little gems at the Burren, and the best part is that they are all Irish made with natural ingredients from our own land. We love this idea, love the smell, and you can be sure your mum will too. If you are like me and are a big fan of being comfy, PJs are always the best present to receive. Cyberjammies collections are sold online at www.cyberjammies.co.uk, and you can get them in House of Fraser and independent stores. What mother doesn't love L'Occitane? It's never a poor choice when it comes to any occasion. My safe bet is always anything from this brand. BUT if you care short of cash we've happy news for you. You can win the Terre de Lumière L'Eau luxury collection worth over €100 right here! This 100 ml Cologne and Box are available from the 3rd - 10th March from Brown Thomas. 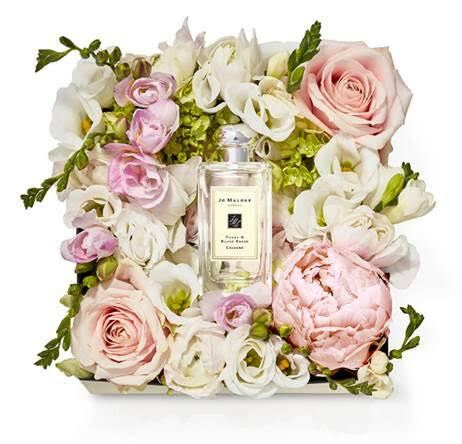 A gorgeous gift for the mum who loves Jo Malone. And anyway, who wouldn't want this bespoke flower box? SO pretty! When it comes to jewellery, no one does it quite like our Chupi. Her talent is like no other, so if your mother is a fan of something a bit different and cool, then this is that time to get her started on her new found obsession with Chupi Jewellery. 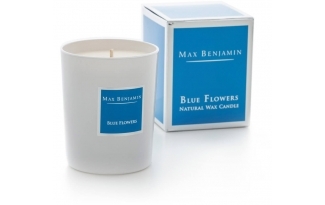 The scent of the summer - like a bracing splash of water, but better!